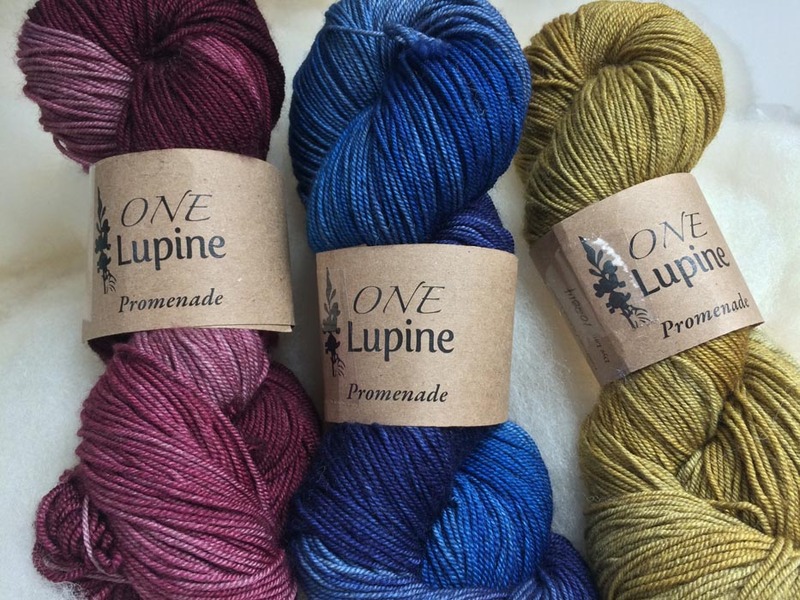 Maine Yarn and Fiber Supply is the division of One Lupine that is specially dedicated to fiber itself. We carry a wide variety of fibers from Maine-raised sources so you're able to have the best at your fingertips for your own projects. Whether you're a spinner, felter, weaver, crocheter, knitter, or all of those things, our selection ensures that your creations are beautiful and enduring. Hours: Monday-Saturday from 10 am - 5 pm, and Tuesday & Thursday until 6 pm. In addition to being a yarn shop, we like to think of ourselves as an all-around resource for fiber arts. Our classes range in topics from beginner's knitting to toe-up socks. Everybody is welcome, whether it's to learn something new or refine the skills you've been using for years. In addition to the best selection of our own house dyed yarns and fibers, we are proud to stock yarn of varying weights and content from Peace Fleece, Jagger Spun, and, Briggs & Little to. We are proud and pleased to have these iconic and enduring wool yarns in the shop. 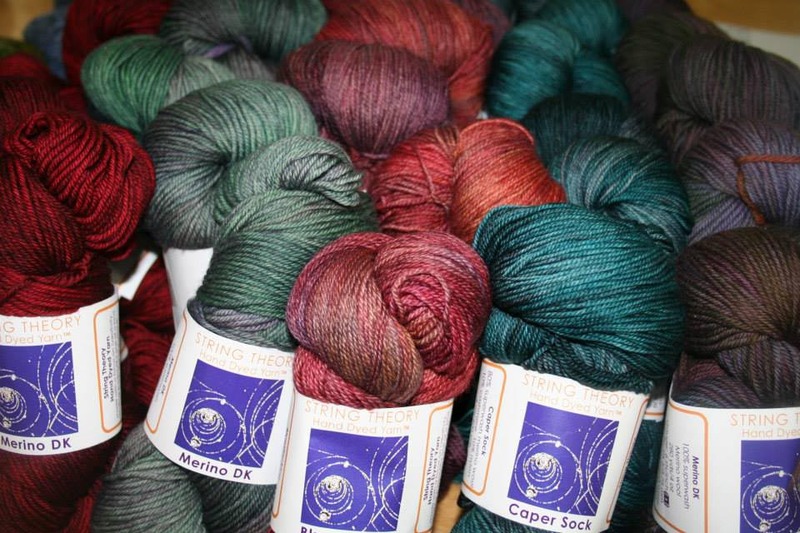 This spring we will welcome Cestari yarn to our shelves. We look forward to introducing this fabulous company to the knitters of northern New England. We specialize in single farm, breed specific curated yarn and fiber. In addition, we have patterns, kits, and a vast assortment of notions from KA, ChiaoGoo, Brittany, Knitter's Pride, and more. We also carry tools for the hand spinner, felted and new weaver. 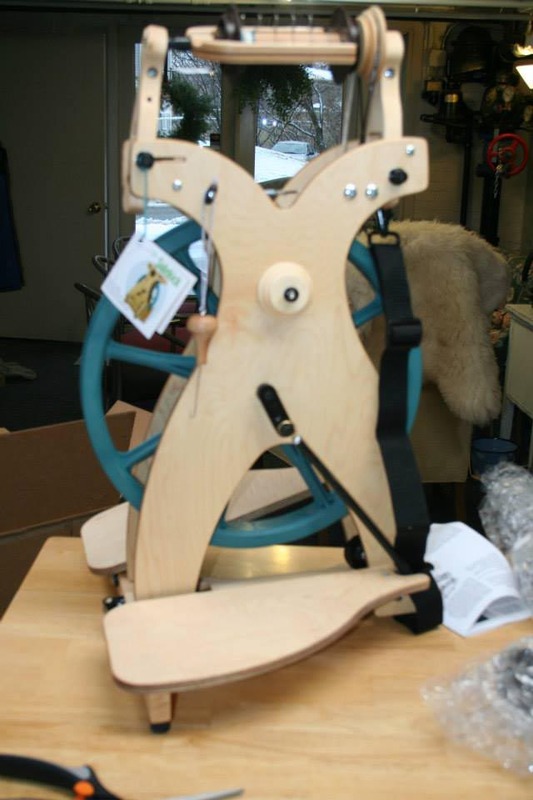 We carry Schacht Spindle Company wheels and tools, along with LouBrittanyet blending boards and drum carders. We have a selection of Navajo style looms from Cherry Creek, as well as an assortment of felting needles and foam. 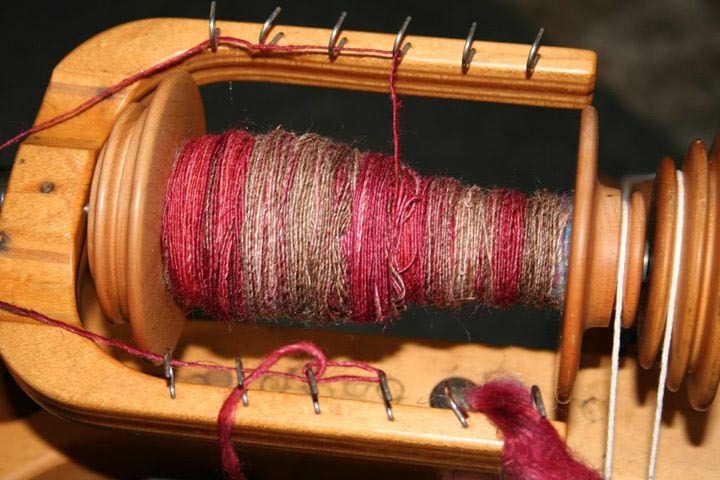 We also offer spinning lessons, and we're a licensed Schacht dealer. If you're interested, please contact us.